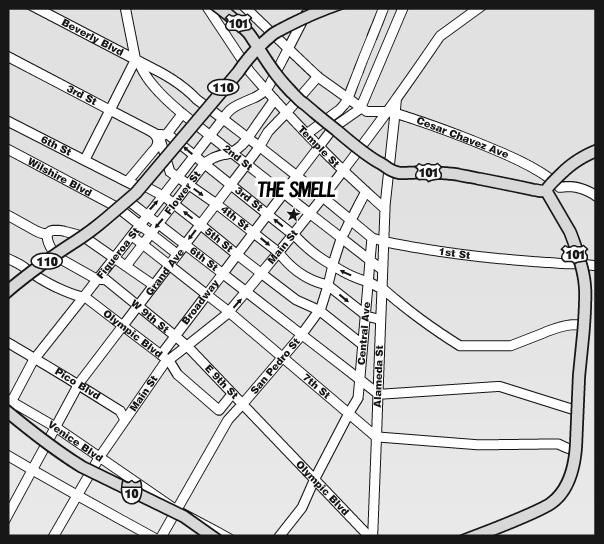 The entrance to The Smell is located in the alley between 3rd & Spring. 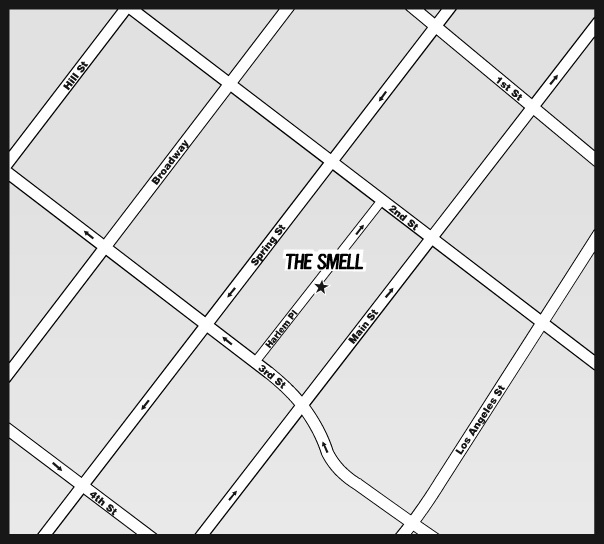 Street parking and pay parking lots are near. Please avoid driving through the alley unless loading or dropping off.